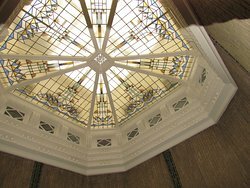 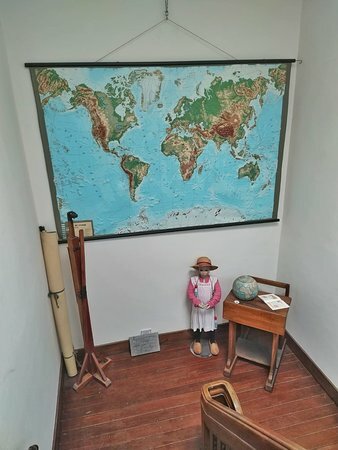 This museum is situated in an old Bank building and is simply very interesting. 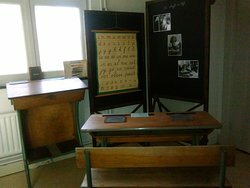 It will show our school system through the decades with many actual items (furniture, maps, books ect). 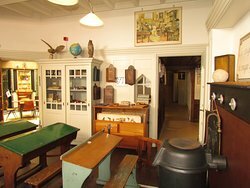 Worth a visit, also when you have children! 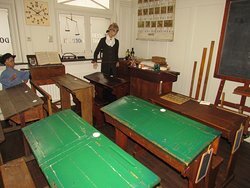 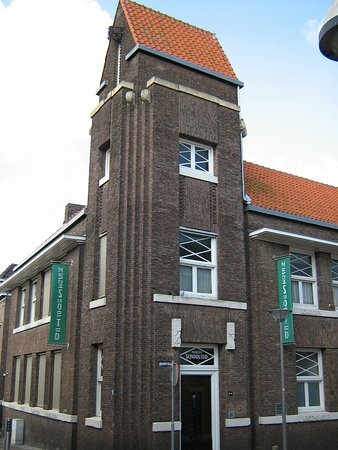 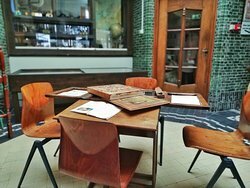 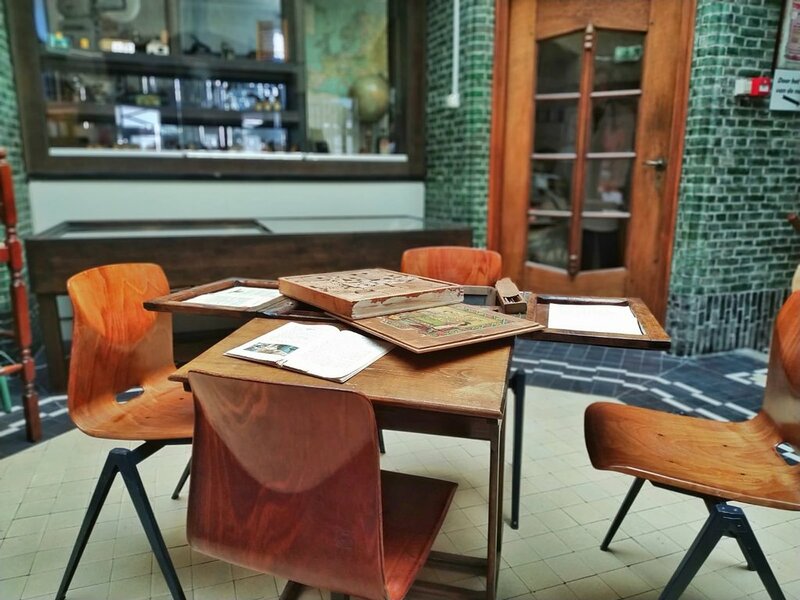 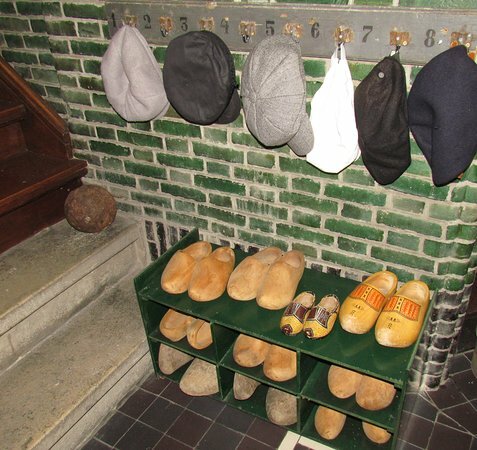 Get quick answers from Schoolmuseum Schooltijd staff and past visitors.